“... the best live rock album ever made." "...Their performance here is glorious. The Who live was not simply music, or show, but something a great deal more than the sum of its obvious parts. You understood it viscerally and carried that understanding around like a catch phrase of the shared private mind of a generation." 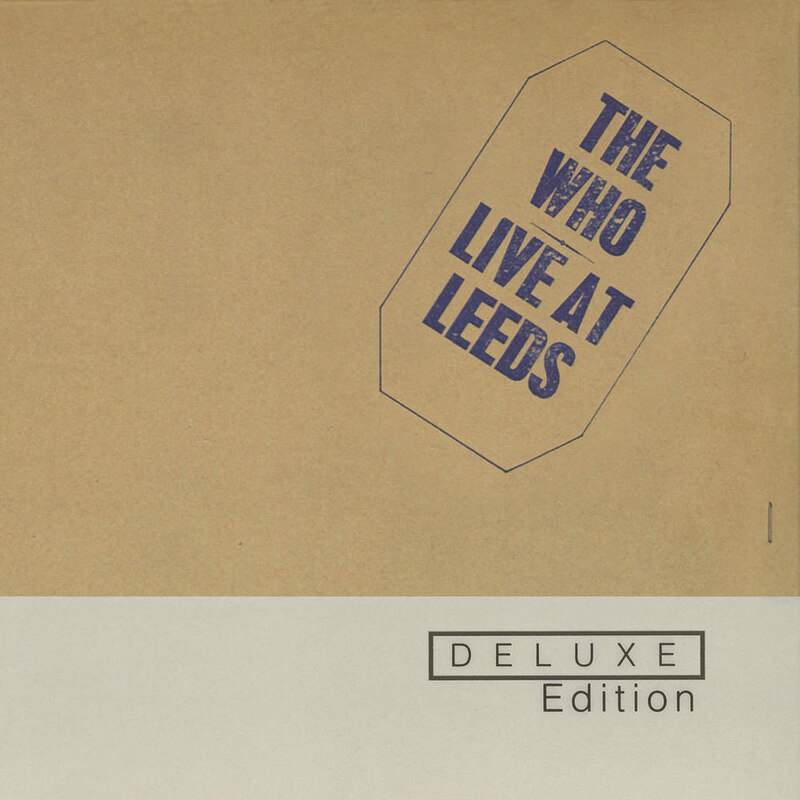 Live At Leeds was the ultimate confirmation of The Who’s sheer ferocity as a live rock act without equal. Whereas the band's studio recordings up to then had only teasingly hinted at the all-out barrage of the senses that a live gig produced, Live At Leeds removed all doubt. Released in 1970 on the heels of the landmark rock opera Tommy and the band’s grandstanding appearance at Woodstock, Live At Leeds documents The Who at the peak of its powers. This deluxe edition includes the complete setlist in the same order as played that night in February 1970 in Leeds, including the centerpiece of the show, the entire performance of Tommy.